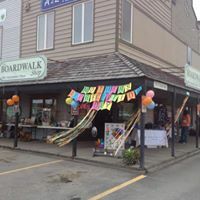 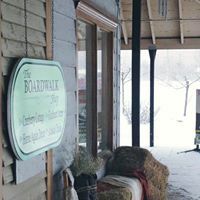 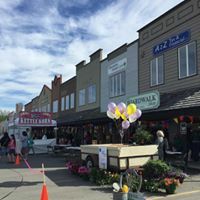 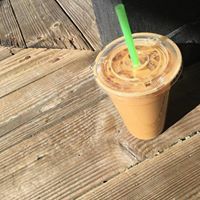 The Boardwalk Shop is a combination of six businesses that came together to create one unique storefront. 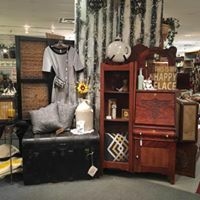 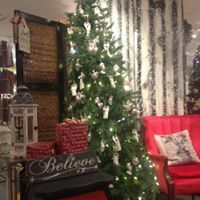 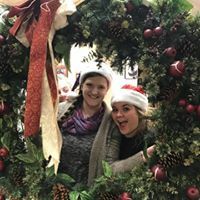 Within the shop you can find a large array of home décor, giftables, inspirational items, apparel, bath & body products, baby items, jewelry, and so much more. 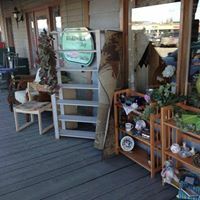 As well as well known brands, such as: Alaska Chicks, Gladheart Acres, Vera Bradley, Baggallini, April Cornell and others.